A house designed by Edward Durell Stone, located in Darien, Connecticut, is under threat of demolition to make way for a developer’s vision: a neocolonial pastiche home. 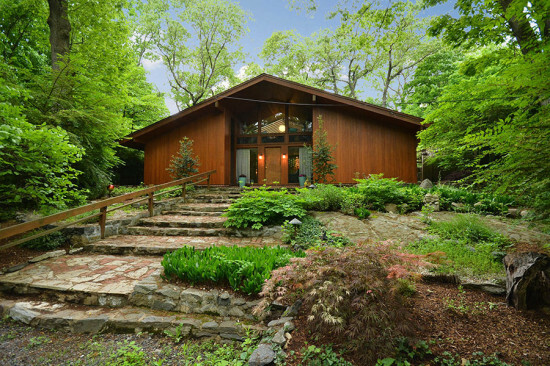 The 2,334-square-foot home is sited on a 1.1 acre wooded lot in the private community of Tokeneke. The house represents a transitional moment in Stone's multifaceted career. Constructed for client Walter Johnson, an IBM executive, the house is one of only two Stone-designed homes in the Constitution State. Designed in 1953, the house marks a pivotal turn in Stone’s architectural career. It was the end of what is defined as his austerely modern, “hair shirt” phase, a term loosely borrowed from a monastic practice of wearing horsehair shirts as repentance. 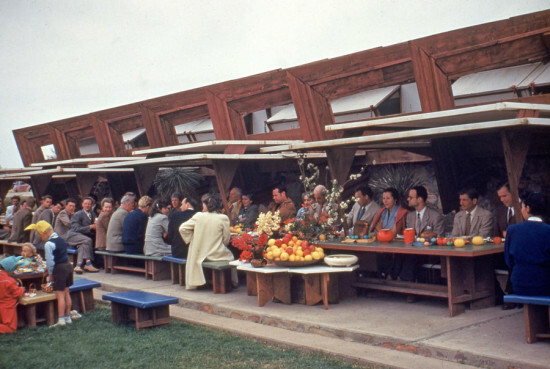 Secondly, this was the year that the famously drunk architect committed to sobriety, at the behest of his second wife. 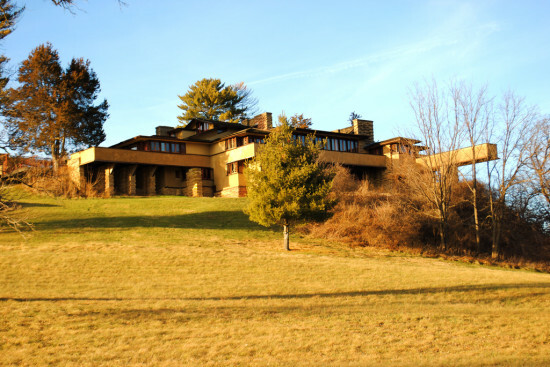 Finally, the Darien house was his final work to outwardly emulate Wrightian detailing, a practice that began with Stone’s visit to Taliesin in 1940. 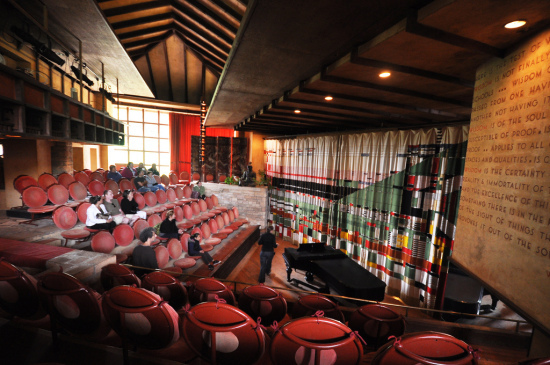 “This is one of the last of father’s rustic vernacular homes that emulates the work of Frank Lloyd Wright,” his son, Hicks Stone, recently told AN. “The house is based on a dog trot house, which is common in the southern central U.S., but it’s a unique fusion of American vernacular and Wrightian style with Japanese elements.” Original finishes and detailing still exist in the home, such as textured rice paper shoji screens. Ornamental lighting and wood paneling also remains in good condition. At press time, sale of the home through Halstead Properties had not been finalized.